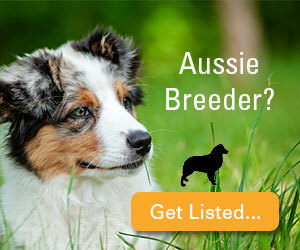 We focus breeding Australian Shepherd. One of the few serious breeders in Mexico. 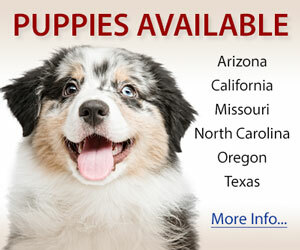 All of our dogs are tested and some of them CH. Our dogs come from different countries.. Breeding show, performance and companion dogs. Family raised and FCI registered.